On Mandela Day, teams from different companies will join forces to paint eight shipping containers, which will become a much-needed crèche in the informal settlement, Woodlane Village – commonly referred to as Plastic View – in Moreleta Park, Pretoria. 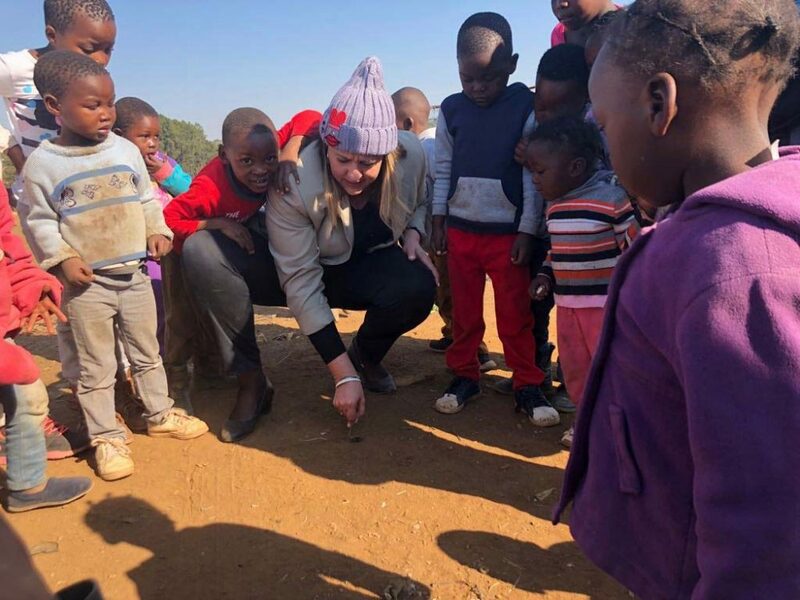 Big Box Containers, a South African company that specialises in container sales, rentals and conversions, is partnering with SA Cares for Life, GROOTfm and other sponsors to help build this Early Development Centre for pre-schoolers. The settlement began in 2007, when a group of people living in a nearby field came together to build on the land. Despite on-going legal battles over occupation of the land, the settlement continued to grow. By 2016, it included 3000 registered residents and 865 shacks – and today, it’s estimated that more than 7000 residents are living on the eight hectares of land. The community includes hundreds of children below the ages of six. Due to poverty and lack of formal infrastructure, many of these children lack proper nutrition, healthcare, schooling and even access to basic sanitation. With ongoing discussion about possible relocation of the village, using containers to build the school makes sense. 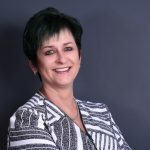 If a final decision to move the people of Woodlane Village is made, the school can be moved too, says GROOTfm project manager, Lindie Strydom. The eight containers, valued at R282 000, have already been converted by Big Box Containers. To be suitable for use as a school, however, they need to be insulated, which is expensive. Two other sponsors, SSG Consulting and ATTBuild, have donated R100 000 each to cover the costs. Other companies have also joined the initiative, with sponsorship from Nancefield Auto Paints, Ecsponent Limited, VDT Attorneys and SPAR Northrand. Altogether, eight teams will meet on Mandela Day to colour in outlined drawings on the containers, kicking off an initiative in keeping with this year’s Mandela Day theme, #ActionAgainstPoverty. However, this is only the first phase. However, reaching these targets depends on whether all building and operational budget requirements are met, says Fagan. Companies that want to help with donations can contact Fagan at SA Cares for Life.